Hello again. Its finally the weekend and the CES DT are back after our christmas break with a new Challenge "Anything Goes" chosen by me! I just love Bildmalarna stamps and have quite a few just never ink them up. Well for this card I did. She's been coloured with Copics and Polycolour pencils. A colour combo I dont usually do but love it! Finally got round to ordering some new cheesecloth to use on my cards. Think will this will be used quite alot. 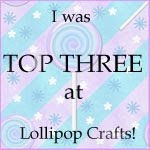 So if you make a card or anything else for that matter pop on over to the CES Challenge Blog and enter your piece, you could win a £10 voucher to be spent in Crafty Emma's Store or be chosen for the Top 3. Not sure what my plans are this weekend but everyone home. Apart from the dreaded chores and another DT card I think I might chill for a few hours!! Your card is adorable Claire and your colouring is beautiful! Stunning card and I just love that cute image. Must take a look at those stamps. Great colouring and lovely detail. Oh what a lovely card have you made Claire! Such a stunning card claire...gorgeous image & beautiful colour combo too! Great card hun, love the colours & the flowers looks fab! you know, I actually don't like the Bildmalarna stamps, buuuuut I think you coloured her to perfection and layered her so gently in the card. Everything looks so nicely set and the colours are fantastic, think it's a smashing card! Your card is beautiful! I love all the texture you have added! Thanks for joining us at ABC's challenge. Good luck! I hope we see more of your lovely work on the 15th! first I would like to wish you a happy and creativ year 2012.
thisi s such a precious card! love that cutey image and the corners. thanks for joining our 'old year/new year' challenge at Jellypark Friends. 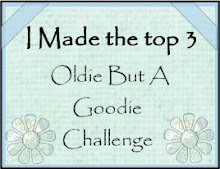 :) also thank you for playing along in the 'anything goes' challenge at Pile it On! 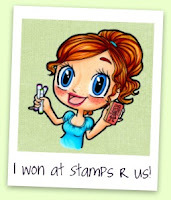 Claire: Beautiful job--love the stamp too! 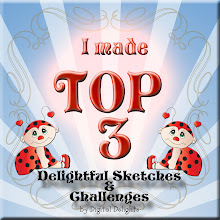 Thank you for joining us at Simply Create Too for our "Layers, Layers, & More Layers Challenge"--looking forward to seeing your entries in our upcoming challenges. Aww! Claire, what a lil' beautie. She's coloured to perfection. 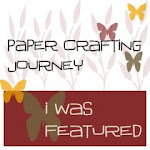 I love the gorgeous layers & die cut doily. Hope you enjoy your chill hun. What a gorgeous card I love the colours and all the added details. Happy New Year to you.. I just love all the texture you added with the fabric and crocheted flower! Beautiful coloring too! 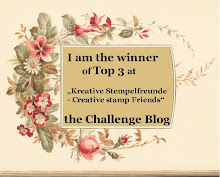 Thanks for playing along with the Stamps R Us challenge! This is a beautiful card, love the image and the detail and textures are gorgeous chum, a fabulous make, hope your having a great weekend. This card is just gorgeous Claire! I love the cheesecloth and your colouring is fab! 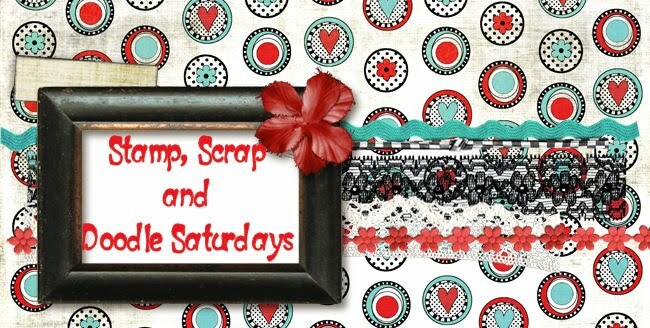 Thanks for joining us for the Something New Challenge at Little Miss Muffet stamps! Absolutely gorgeous Claire, adorable image and love the colour combo. Oh wow ... so, so cute!! 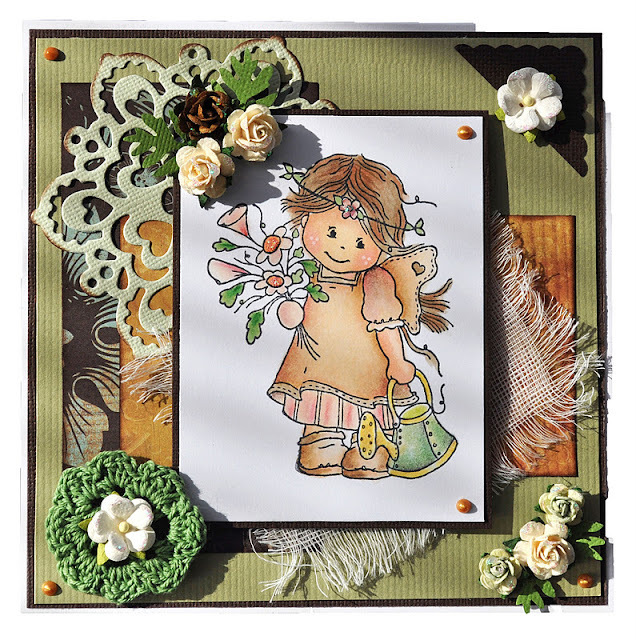 Love the adorable image and the gorgeous elements you've used on your card! Clairex what a stunning card. All of it is just gorgeous. the image is so sweet. Thanks for joining us this week at Robyn's Fetish. Hope to see you back next week. This is just stunning! I love that image and your colouring is just wowsers! Such a sweet image and those colours suit it perfectly. Thanks for joining us at Paper Sundaes this week. Oooh, love the die cut doily in the corner, fantastic. I keep meaning to try cheese cloth on a card, your looks so wonderful. Some how I would make it look random I am sure. Totally gorgeous card sweetie I love these stamps & I am really guilty for neglecting these. Love the crochet flower. 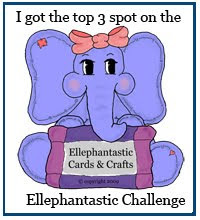 Many thanks for joining in the first Cute Card Thursday challenge of 2012! This is a very beautiful card, the image and layout is this card is very pretty. Love the adorable motive and the lovely colouring ! Great layout. I love all the different elements. Woe such a pretty face so sweet and innocent and such an elegant card. 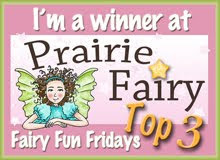 Thank you for sharing with us at Little Miss Muffet Challenges. I like the way you layered this card...what is the die that you tucked behind the image? Lilis Little Fairies DT Card!! First DT Card for Dream Valley! Lilis Little Fairies DT Piece! !